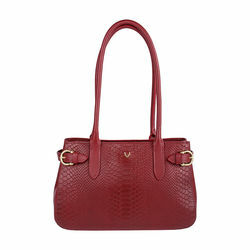 -Beautiful metal chain for shoulder strap that can be used as a shoulder bag and also a sling -1 Main compartment -1 middle zip compartment -1 zip pocket -1 slip pocket (inside) -1 zip pocket at the back (outside) -Branded eyelets and small branded turn lock. 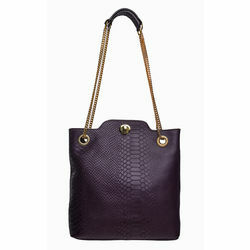 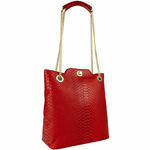 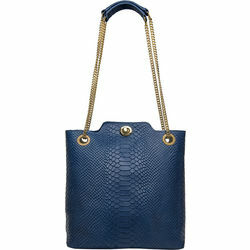 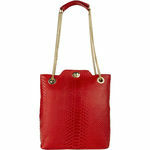 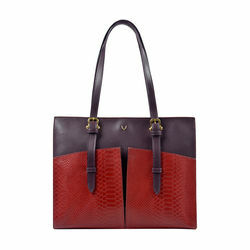 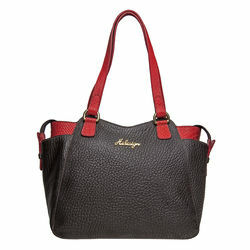 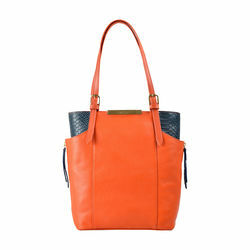 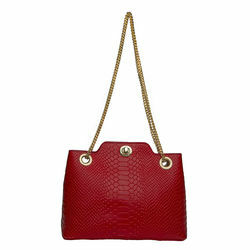 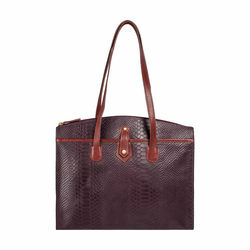 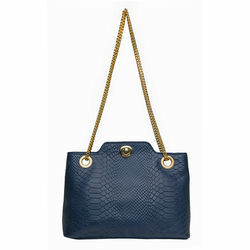 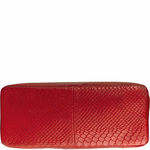 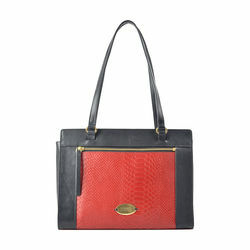 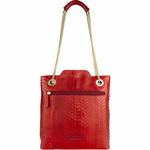 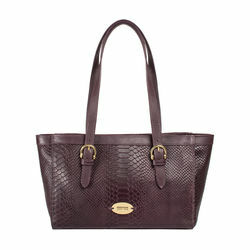 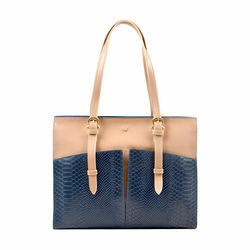 This small snake embossed shoulder bag is great for any kind of fancy occasion. 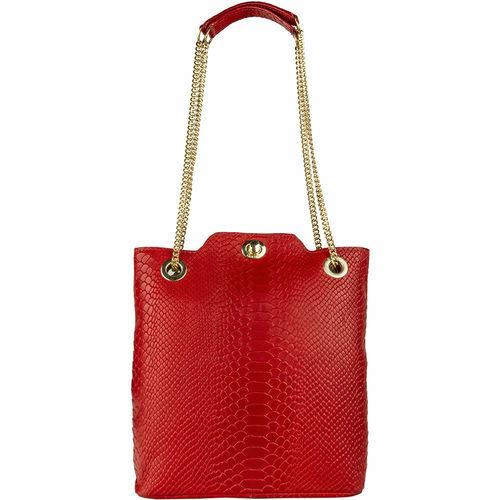 Thanks to the beautiful metal chain it comes with, the bag can be converted from a shoulder bag to a sling bag giving it a luxurious yet easy feel. 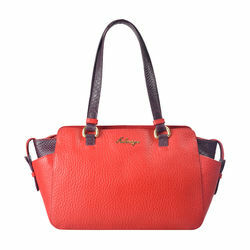 PRODUCT DETAIL -Beautiful metal chain for shoulder strap that can be used as a shoulder bag and also a sling -1 Main compartment -1 middle zip compartment -1 zip pocket -1 slip pocket (inside) -1 zip pocket at the back (outside) -Branded eyelets and small branded turn lock.